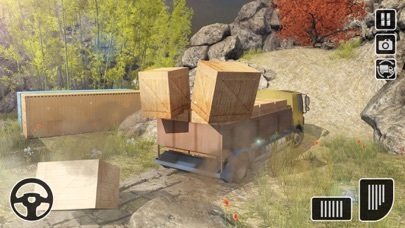 If you want to became a truck driver and this is impossible for some reason for you you have to try this game. Incredible mission, realistic physics and optimized truly detailed graphics for every device.Remember! your attentions are the essential part of this game if you are not showing your attention or you are not succeeded to transfer things from one place to another safely then it will cause of your level failed. 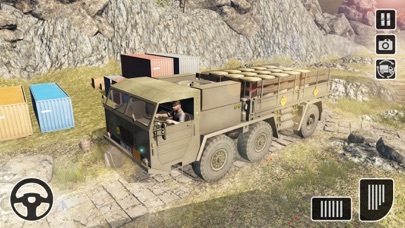 Realistic Off Road Extreme Truck driving Simulator is the most realistic truck game in market. Deliver heavy cargo from one place to another. 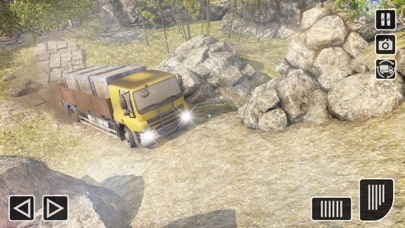 Drive to explore off-road environment and test your driving skills. 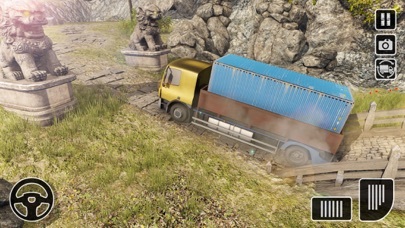 If you want to became a truck driver and this is impossible for some reason for you you have to try this game. Realistic Off Road Extreme Truck driving Simulator provide you thrilling driving enjoyment. 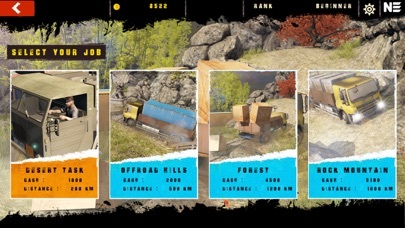 Realistic Off Road Extreme Truck driving Simulator have a real fun for the people of Offroad World.